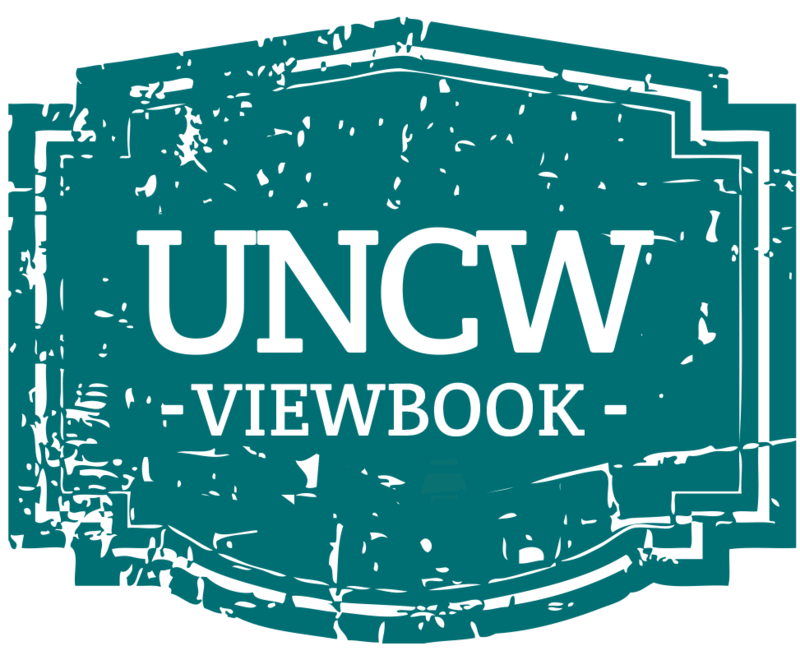 Selected high school juniors or seniors who wish to pursue an academic program at the collegiate level while attending high school may enroll at UNCW if they meet the qualifications for participation in this program. Students may enter this program at the beginning of the fall, spring, or summer term, and may only register for 2 undergraduate courses per term. This program is available primarily to students in the Wilmington area. Dual-Enrollment applications for admission are available in your high school's counseling office, in the UNCW Admissions Office or under the Deadlines & Applying tab. 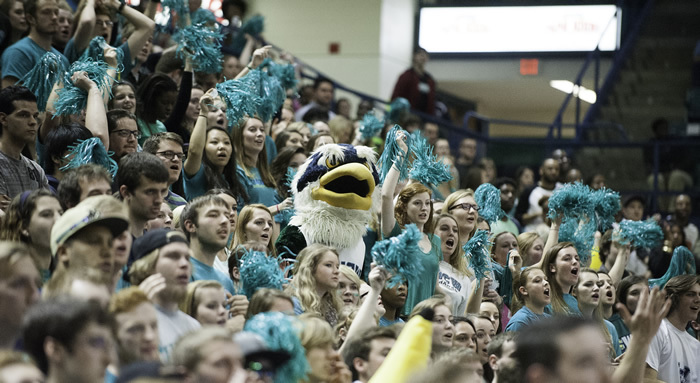 We appreciate your interest in taking classes at UNCW and look forward to you being part of our campus community. We encourage you to keep us informed of your needs and questions. If you find that there is information that you would like on a class or, questions regarding the application process, please contact the Office of Admissions.